This is a short clip part of a an initiative we took to film more. 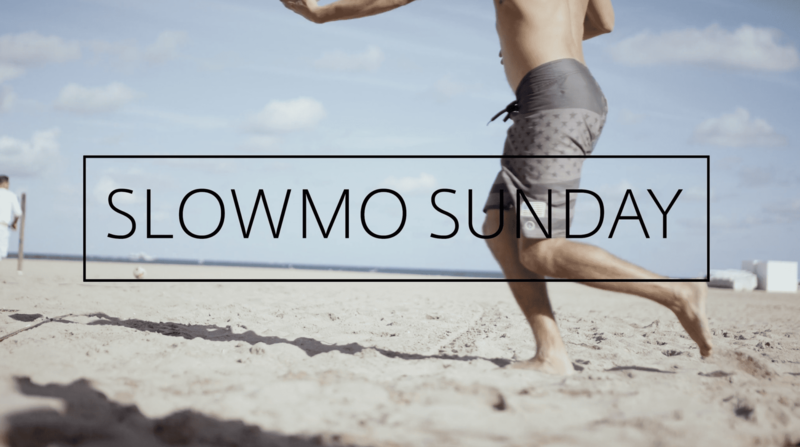 The best way to get better at anything is to practice, and since we’re always influenced and inspired by what most might pass of as mundane, we figured we could highlight parts of South Florida’s day-to-day in a mini-series we’re calling Slow-Mo Sundays. The idea is to revel in activities we would otherwise overlook and really capture the beauty of movement, texture, color, and time. This is a shot we picked up while at Fort Lauderdale beach of some locals enjoying a quick pick-up game of volleyball.